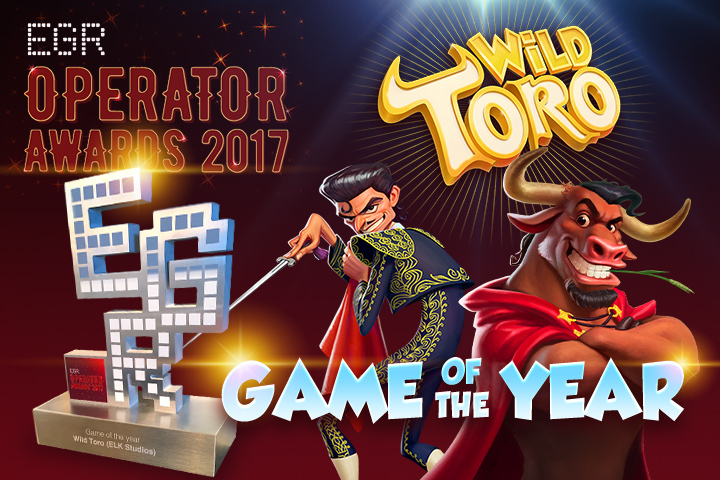 Wild Toro is one of the most popular slots in ELK’s portfolio and have a fan base that continuously grows. 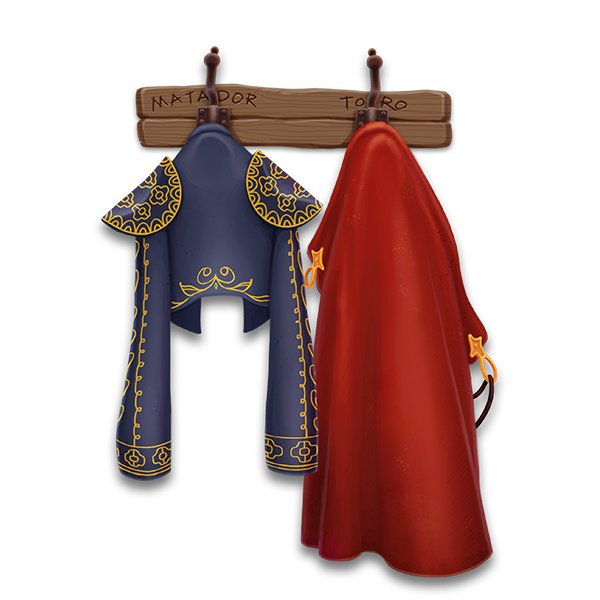 You might be familiar with the evil Captain Diaz, but now you get the chance to meet his sneaky son Diaz Jr. Toro on the other hand is a stylish and friendly one who generates numerous respins as he walks from reel to reel. Watch out though, it gets really intense and many emotions are released as the two of them meet. 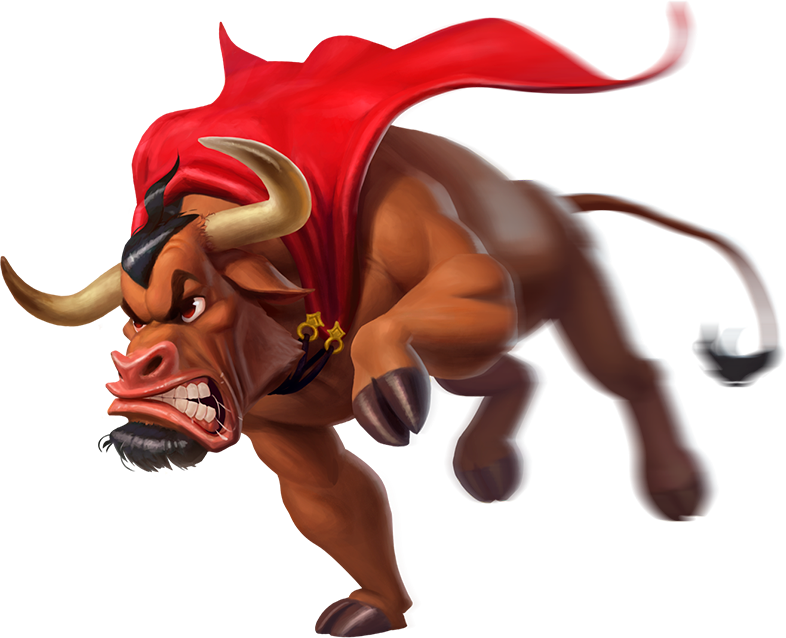 To test that the game gives the players what is promised in winnings and showing everything correctly, more than 17 millions of spins is made and every spin checked out if they are both correct and shown as the supposed to..
Toro goes wild bonus game, Matador Respin Challenge, Walking Wilds, Wilds, 178 ways to win, 5 reels x 4 rows, Betting Strategies.